We present to you this fantastic opportunity to acquire this A1 retail commercial unit in Farringdon, Central London. Located just outside of Farringdon station within a 1 minute walk, This unit comes with Ground Floor. Currently trading as a dry cleaners, looking to assign the lease. Located in between Farringdon and Clerkenwell this is a perfect opportunity to acquire this fully fitted A1 retail unit either as a dry cleaners or as a Vacant Shop. 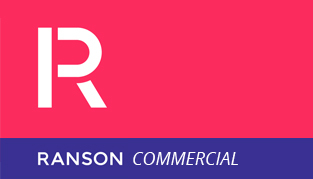 By prior appointment through sole agents Ranson UK Ltd.